Sunday School is great place for you to grow, help develop/maintain a spiritial relationship with the Lord, and gain a deeper understanding of God's word while developing friendships with others within the body of Christ. 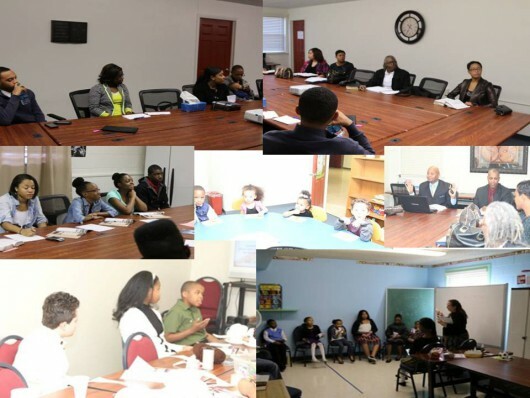 Sunday School is one of the primary educational tools used to expose people to God’s Word. The goal is to help people of all ages to adopt the principles of God.